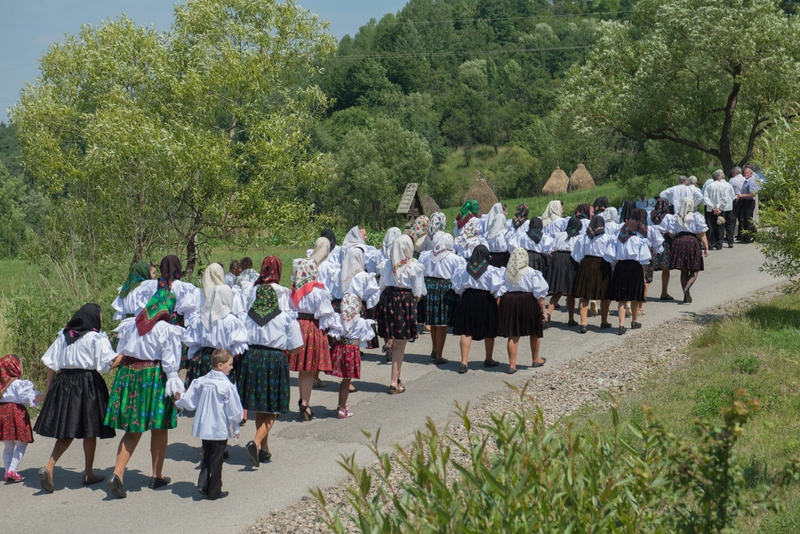 For centuries, the Maramures region in Romania retained a unique cultural identity by withstanding the Romanian, Hungarian, Austrian-Hungarian and Communist conquest. 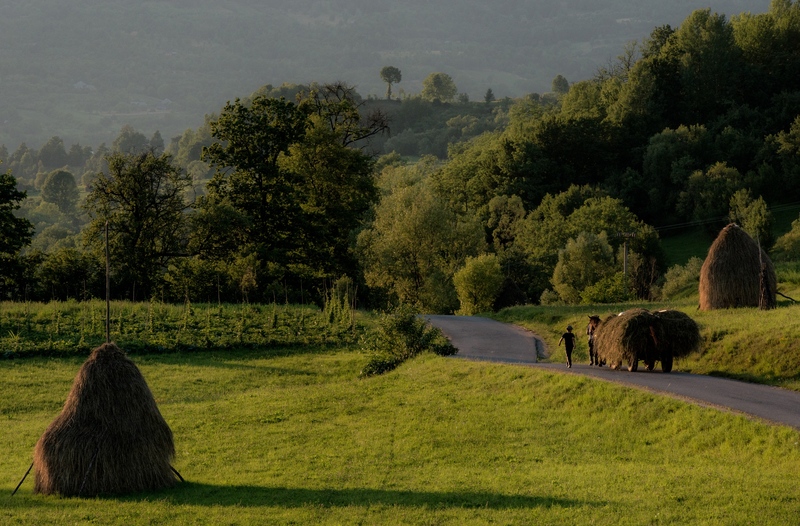 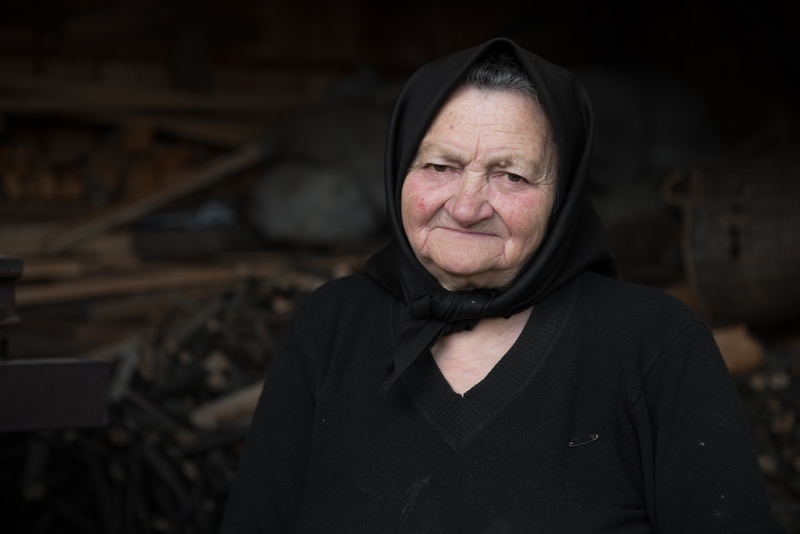 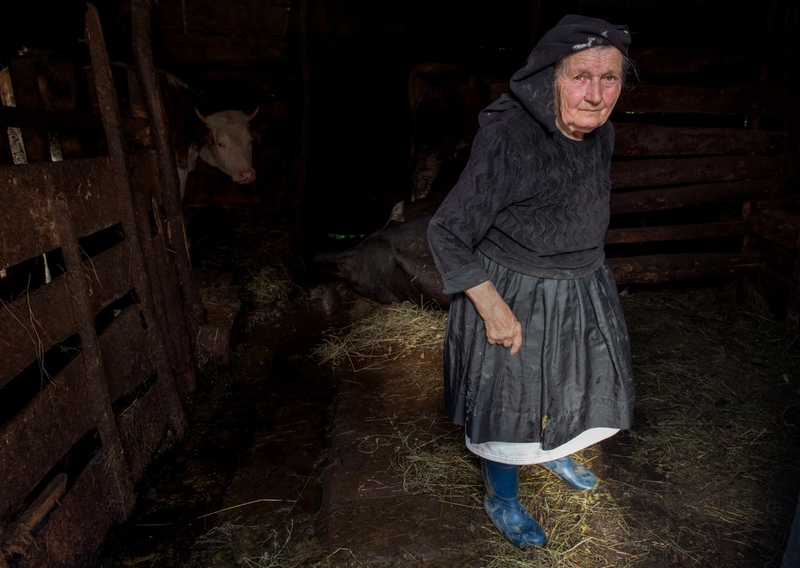 The Maramures region in Romania is one of the last places in Europe where one can find old forest growths, biodiverse meadows, and small villages with people that have maintained a traditional way of life for centuries. 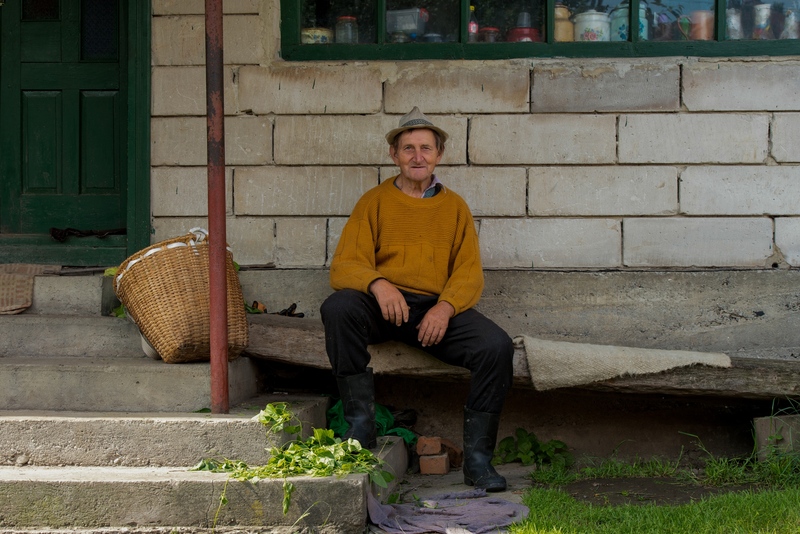 In 2007, Romania merged with the European Union. 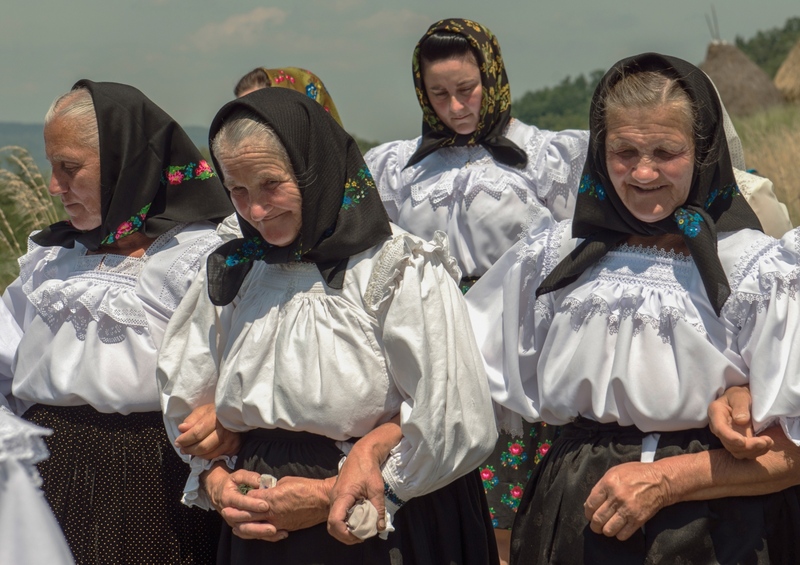 The merger of Romania into European Union brought in globalization, initiating the cultural homogenization of the people of Maramures with the rest of Europe. 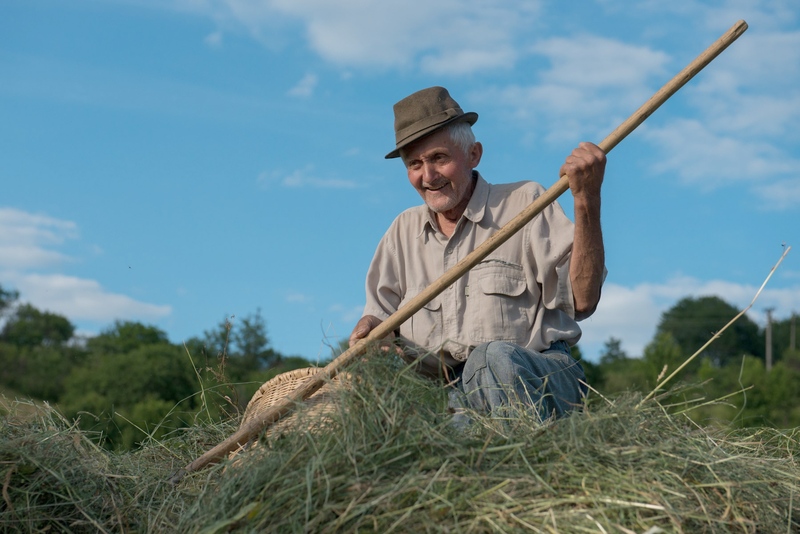 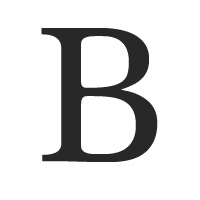 Globalization began pushing people in the region away from a traditional way of living off the land; impacting the meadows, the forest, and the sense of community. 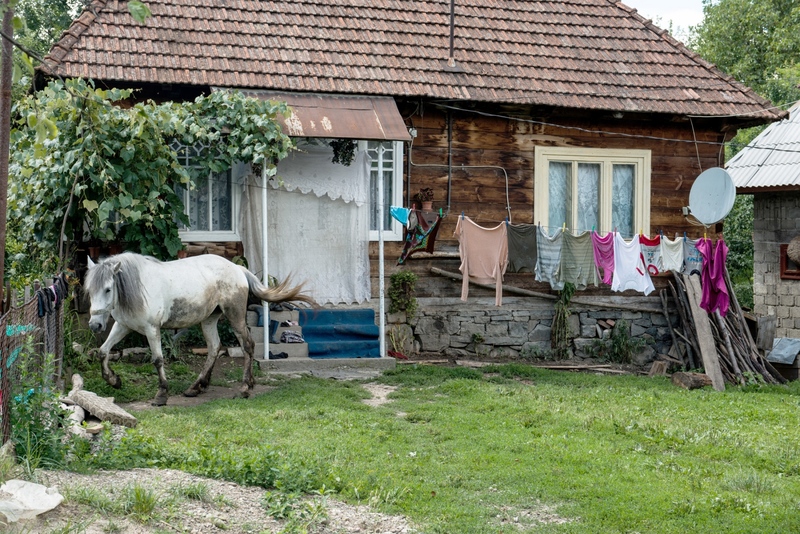 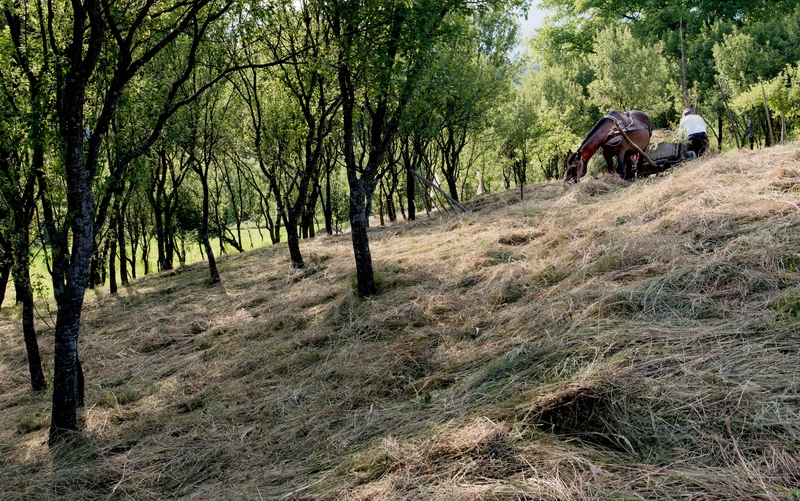 This photo essay documents the age-old sustainable land use practices and the social life of the region that is now under threat due to globalization.